Most of the nation watched last week as the Senate Judicial committee considered the nomination of Brett Kavanaugh. Now that it’s over, what stands out to you as most memorable parts of the process we witnessed? Mitch McConnell commenting “We’re going to plow right through it!” prior to the meeting. The president publicly agreeing to an FBI investigation but behind the scene making it meaningless. The president mocking the witness at a political rally. The optics of male Republicans hiring a female to question Dr. Ford. 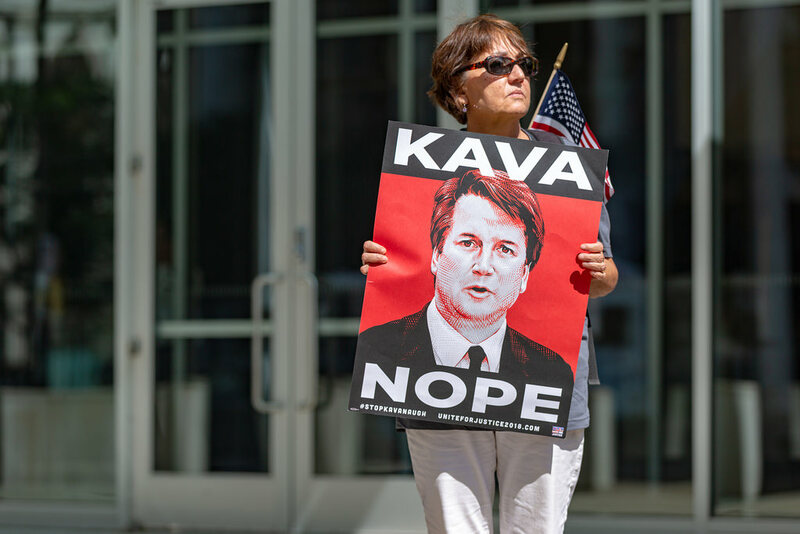 The red-faced performance of Kavanaugh demonstrating his lack of temperament to serve on the Supreme Court. Jeff Flake’s brave but futile attempt to find common ground.